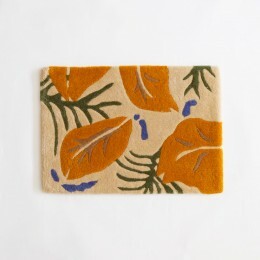 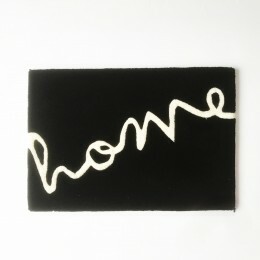 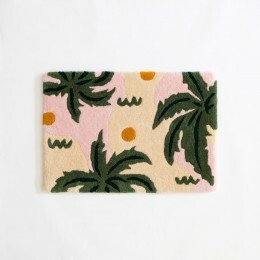 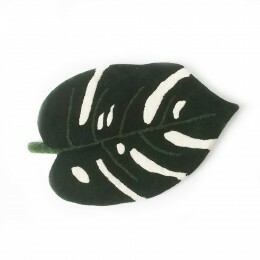 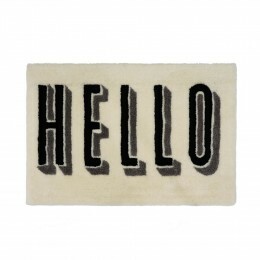 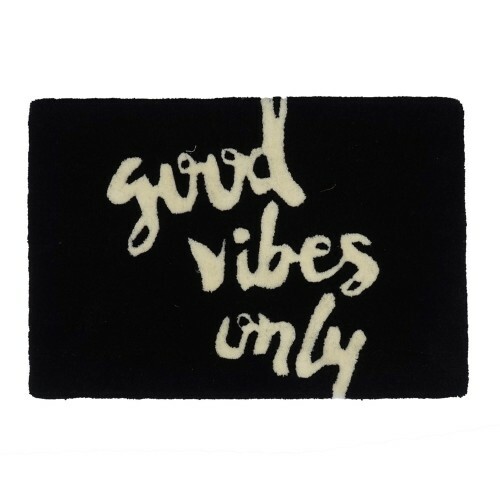 An adorable little rug to place anywhere in your home. 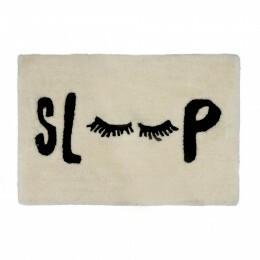 Ideal for higher foot traffic areas or next to a bed or as bathroom / kitchen / door mat.There is no doubt that the typography design will give a statement to your place. 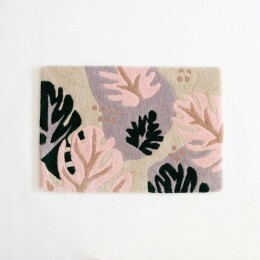 The perfect accent to any room in your home. 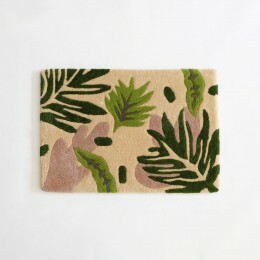 Soft rug and high durability.